Remember back when 1984 wasn’t supposed to be like 1984? Back in July Amazon clandestinely deleted copies of George Orwell’s classic novel Nineteen Eighty-Four and other titles from customers’ Kindles because it turns out the editions were not authorized by the works’ copyright holders. Customers immediately cried foul, and Amazon CEO Jeff Bezos promptly apologized for the decision, characterizing it as “stupid” and “thoughtless,” and issued refunds to buyers. Now, Amazon has agreed to pay $150,000 to settle a class action lawsuit over the deletions, and Amazon has—mostly—promised not to delete books from users’ Kindle readers. 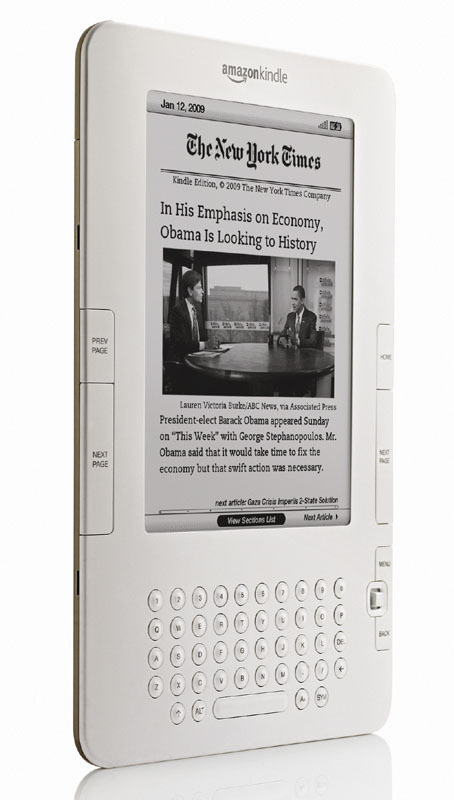 The class-action lawsuit sought unspecified damages for each buyer impacted by the deletions and an order barring Amazon from deleting material from Kindles altogether. In the settlement agreement, Amazon agrees it will only delete materials from customers’ Kindles if ordered to do so by a regulatory or judicial order, or if deleting content is necessary to protect customers from viruses or other malware embedded in content. Amazon will also be able to delete ebooks of a customer wants a refund, or if the customer never pays for the ebook. The settlement still needs to be approved by the judge handling the case, but assuming it goes through, it moves purchased ebooks closer to the realm of physical books, rather than merely content licensed through copyright holders and distributors, who can in theory modify the terms of the license at any time. The Chicago law firm handling the case says it plans to donate its portion of the $150,000 settlement to a charity.